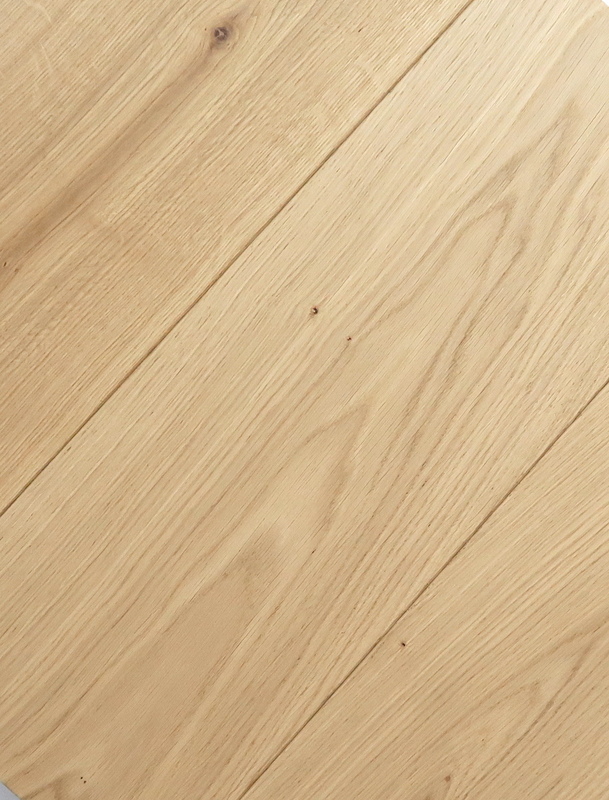 Reminiscent of sea-faring vessels sailing elegantly into the sunset, this Traditional Natural Oak will arouse the senses and conjure images of the ocean. 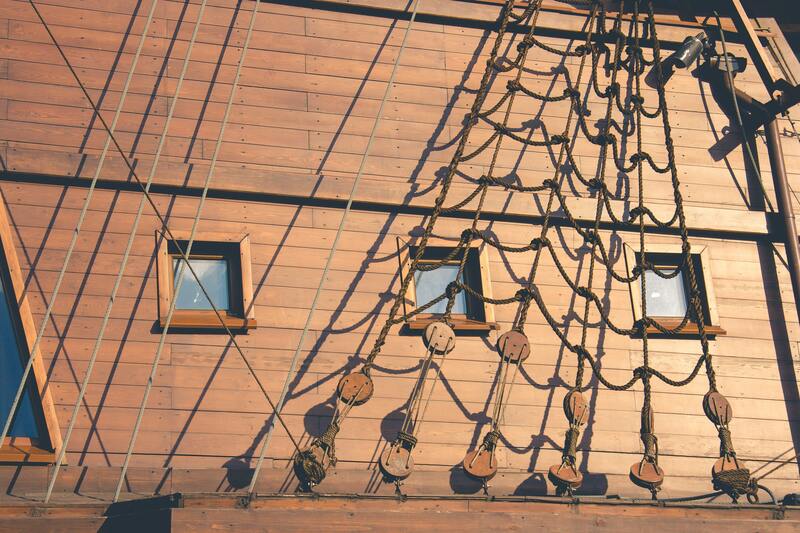 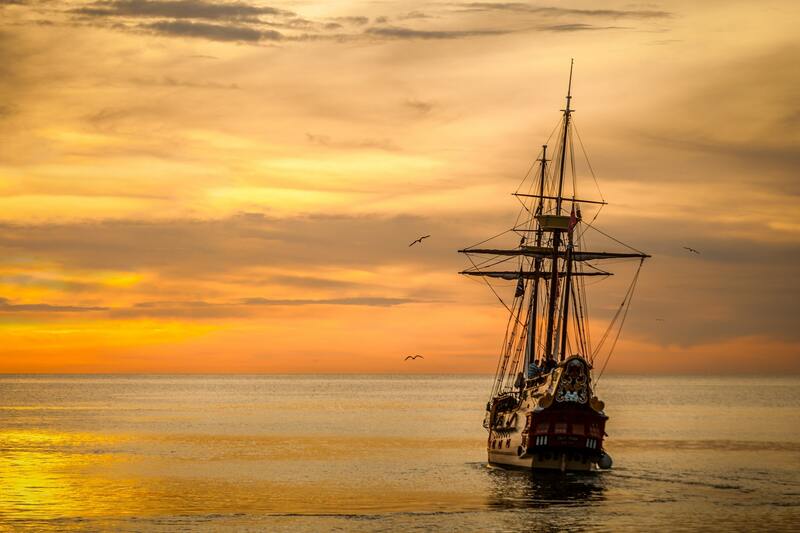 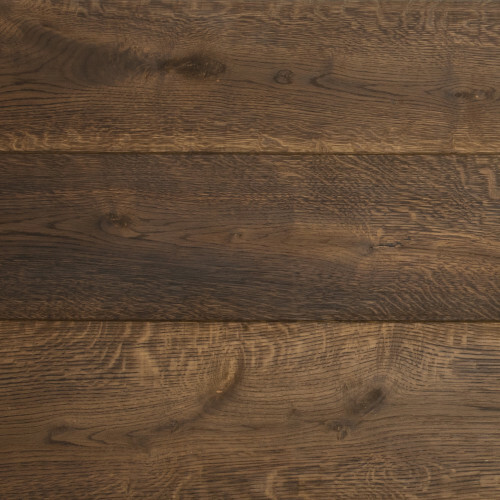 Inspired by the meticulous craftsmanship of shipbuilders from days gone by, our designers have captured the natural brown colouring of the weather-worn boards of many an ocean-going vessel. 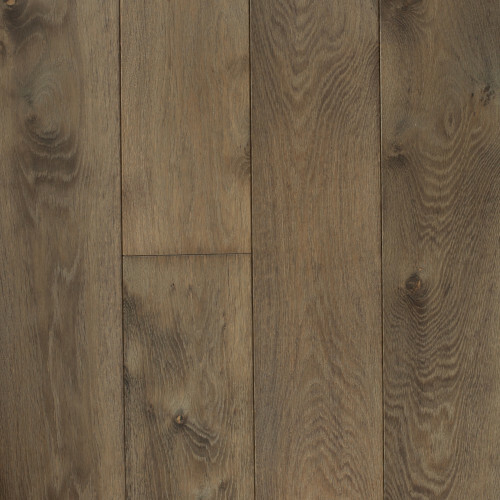 With a lightly textured surface, this floor provides a sentiment of true mystery and enchantment evoked by the sea. 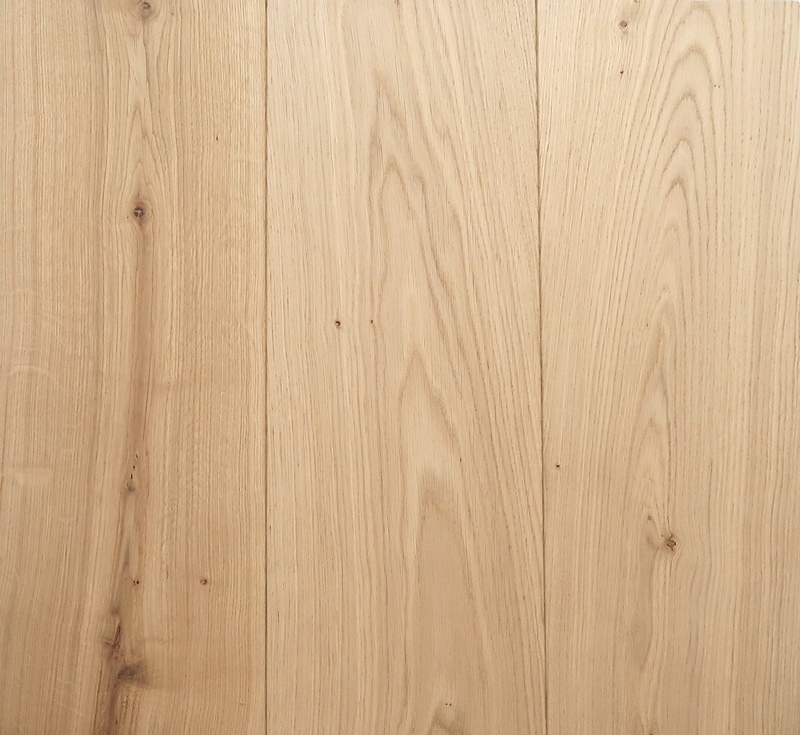 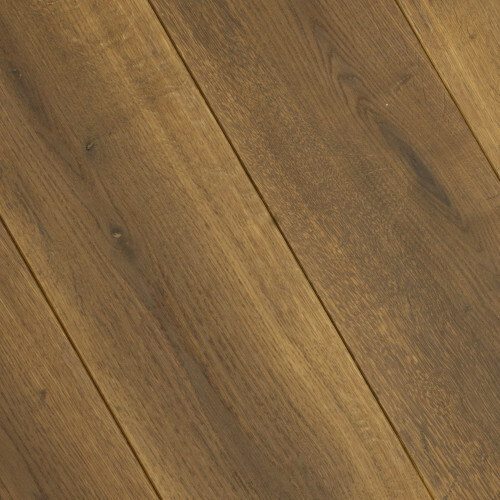 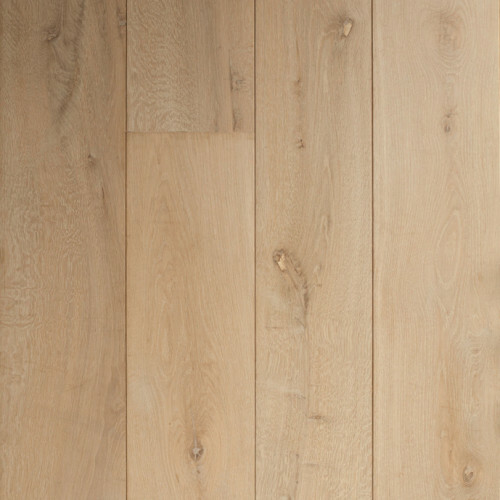 Sourced from 100% European Mountain Oak (Quercus Robur), this flooring is sanded and finished in a hard wax oil.